We have evolved over the course of fifty years and so has Harvard! 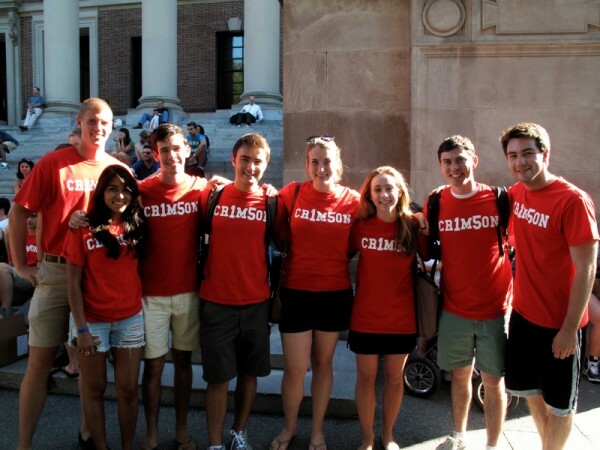 On Sunday evening and Monday morning students who are Crimson Key members will lead walking tours (roughly an hour long). You’ll enjoy their lively descriptions of undergraduate life today and recapitulations of history both recent and ancient. Departures from the Quincy House Courtyard.